One more cruise packing video for you! 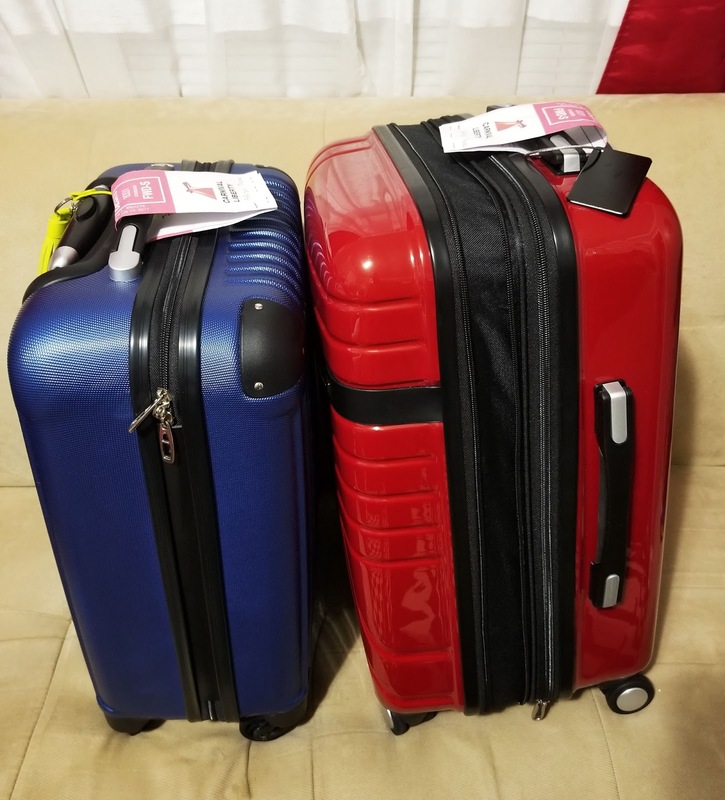 I show you how I pack my husband and my check in bags for our 4 day Cruise to the Bahamas which I just got back from. The luggages were so small we were able to carry them on and off the boat with us without having to check them in. Yay for light packing! Hopefully this helps some of you with upcoming summer vacations. Check it out! Hope this was helpful! I don't have another cruise for a minute but I do plan on more upcoming trips and of course more travel videos. If you have any requests, let me know in the comments below!